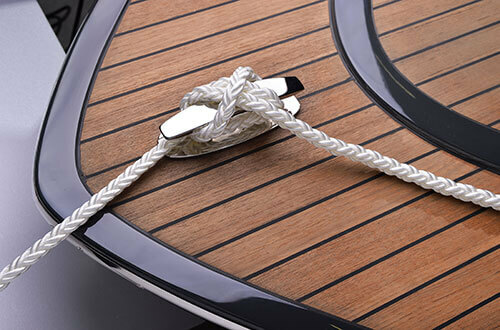 Leading manufacturer of yachting ropes reinvents itself! 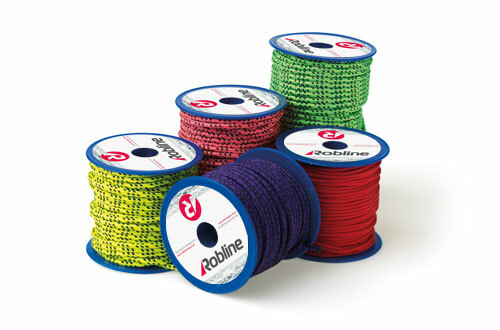 In recent years, FSE Robline, a brand of TEUFELBERGER, has increasingly focused on becoming the leading specialist supplier for sailing & yachting ropes. 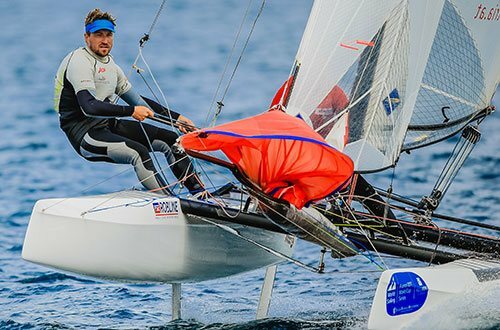 And successfully so, by moving closer to those who set the pace, e.g., by supplying cordage for the German Sailing Bundesliga (German National Sailing League), or to Olympic champion crews. 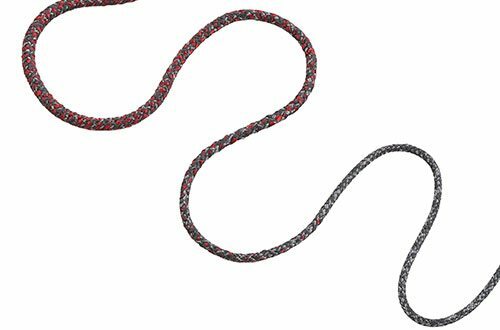 Direct feedback from pro sailors in combination with FSE Robline's long-standing, in-depth ropemaking expertise has spawned first-rate cordage, also for recreational sailors. 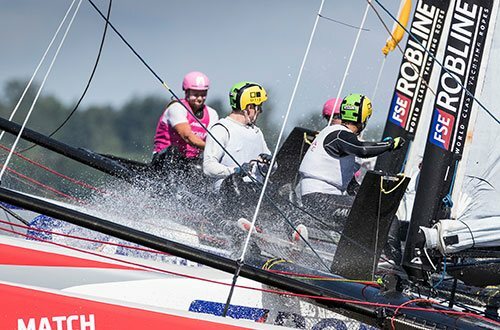 Pros are setting the standards, and every watersports aficionado can count on getting reliable, innovative, and modern cordage. 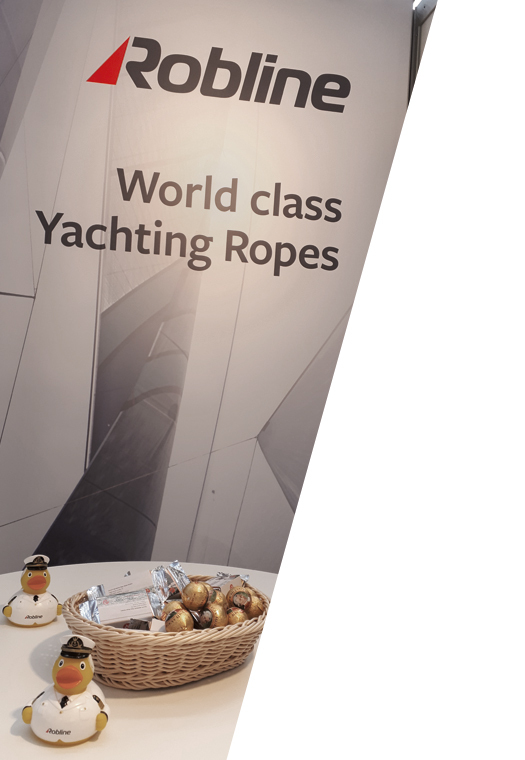 In the 1990’s, TEUFELBERGER acquired FSE, the German yachting brand, and the yachting line segment of Roblon, a Danish rope manufacturer. 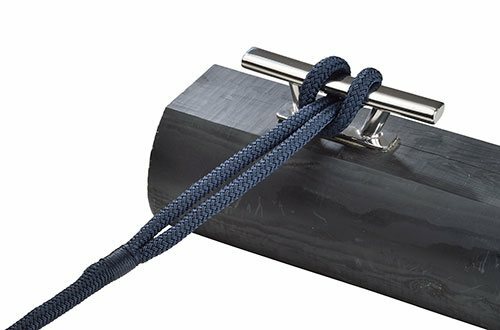 But even before that, TEUFELBERGER had already been manufacturing synthetic ropes for several decades. 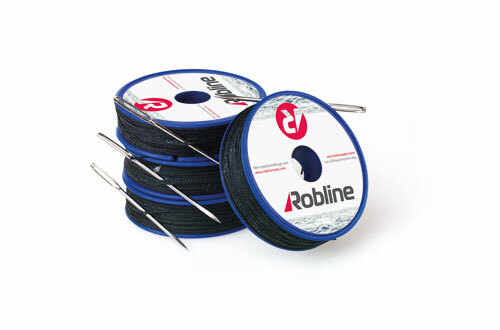 This bundled competence brought forth the FSE Robline brand which has now been given a new appealing look in the form of Robline®. 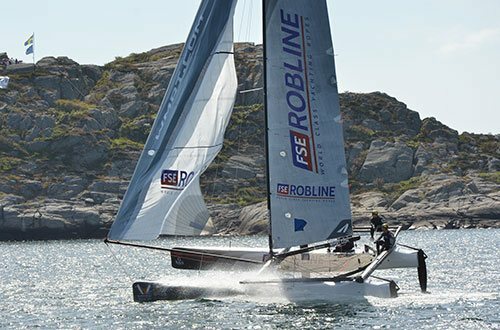 "By rebranding FSE Robline into Robline®, we intend to send a clear signal to the fiercely contested sailing market that we are number one", says Rainer Wilhelm, explaining the decision in favor of the rebranding. 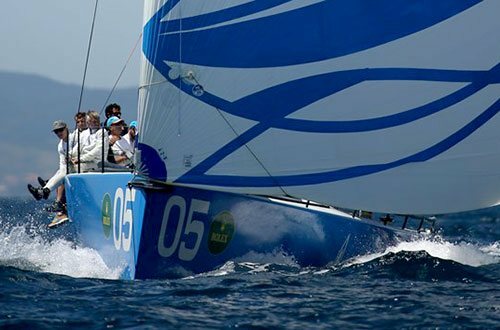 "In terms of appearance, it was particularly important to us to set ourselves apart from the usual blue&white world of watersports". 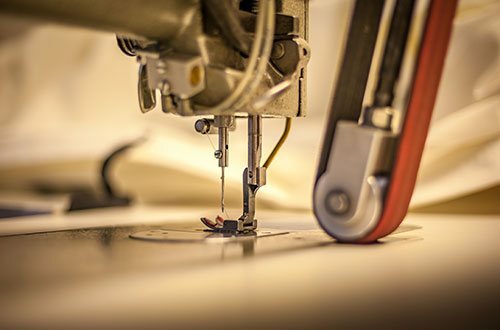 The previous logo was streamlined, in terms of both color and name. 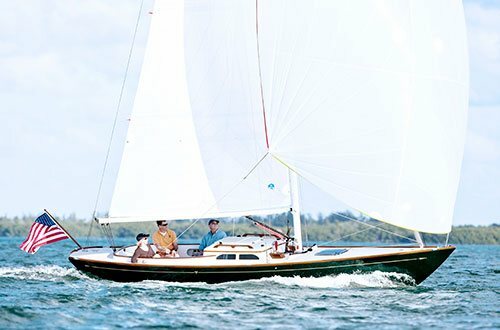 The new colors are coccum and monsoon gray and not to be overlooked. 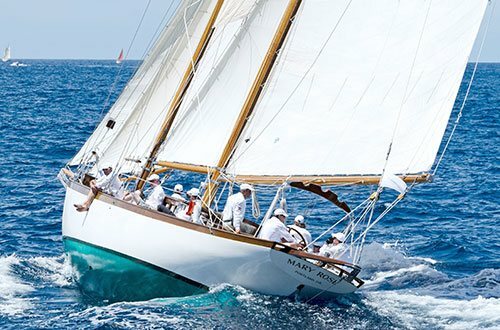 At the same time, its design is elegant, young, and modern. 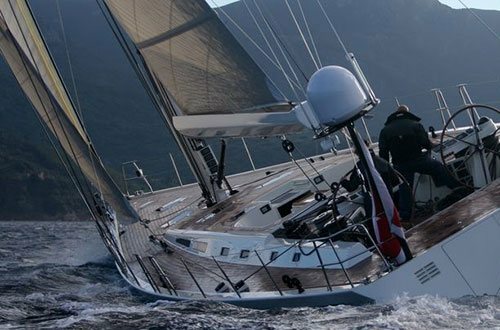 What is also new is that the Robline brand is no longer limited to the sailing and boating segment, but is now more broadly positioned. 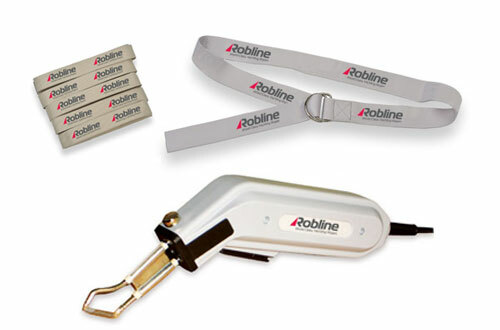 Accordingly, the Robline product family now also includes kiting lines. The first time that the new brand was introduced to the public was at the Mets in Amsterdam. 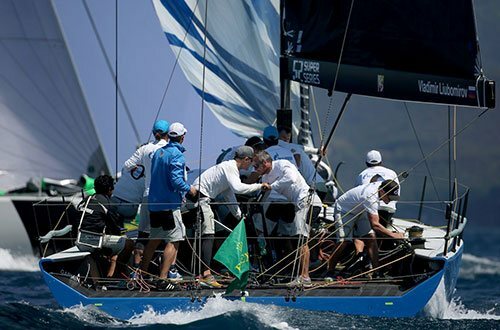 Various goodies and the stand party helped ensure that the new brand instantly left a lasting impression.